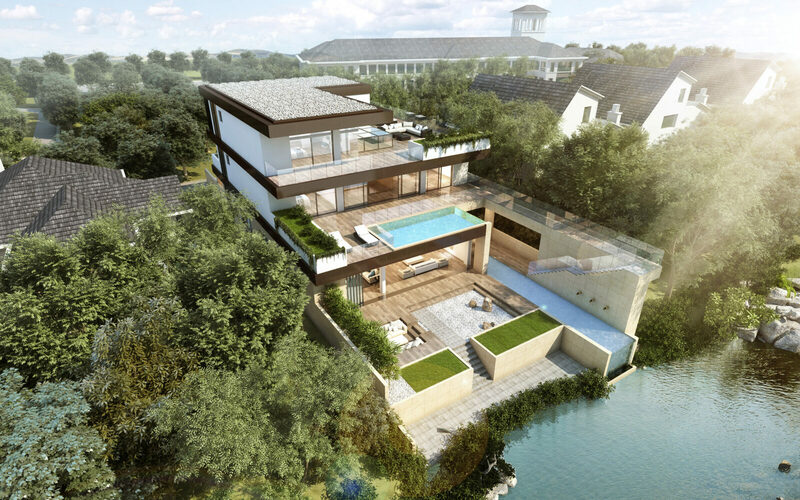 Li Residence Will Break Ground Soon! The construction documents for the Guoling Li Residence have recently been completed. The project will start construction very soon. The Li Residence is trying to redefine the Chinese high-end home by creating a new typology called “Court-terrace,” which inherits both the poetic mood of the traditional courtyard and the dynamic gesture of the terrace.